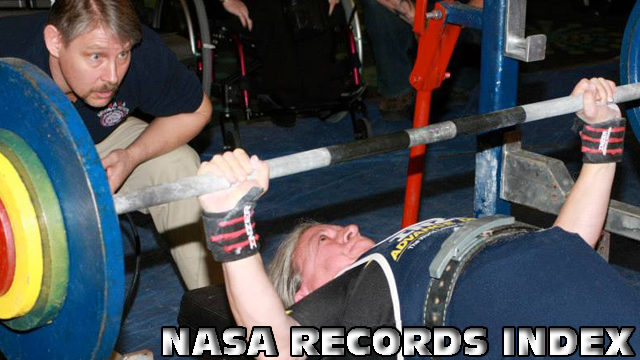 Click here to view all of the NASA Powerlifting National Records! Problem? Contact National Records Chairman Tad Peters!